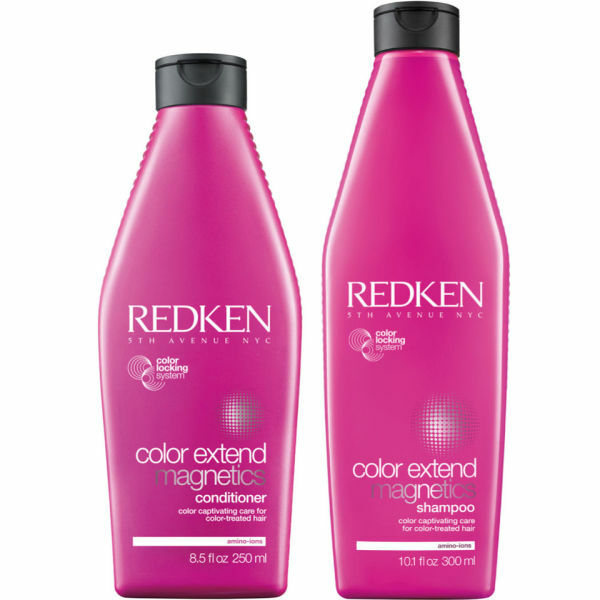 The Redken Colour Extend Magnetic Duo boasts the pairing of the Color Extend Magnetic Shampoo and Conditioner to ensure your hair's colour is kept looking fresh and vibrant. Working to deeply cleanse and condition locks, this duo has amazing value and will give you a salon fresh feel every time. K.D. 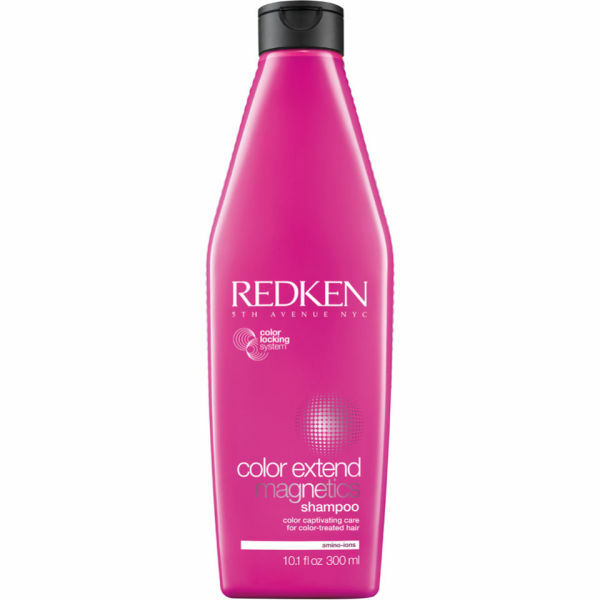 Extend the life of your hair colour with this Redken Color Extend Magnetic Shampoo. Thoroughly cleansing coloured hair whilst also conditioning it, this shampoo helps to give your colour more vibrancy whilst giving your locks a softer and smoother feel all over. 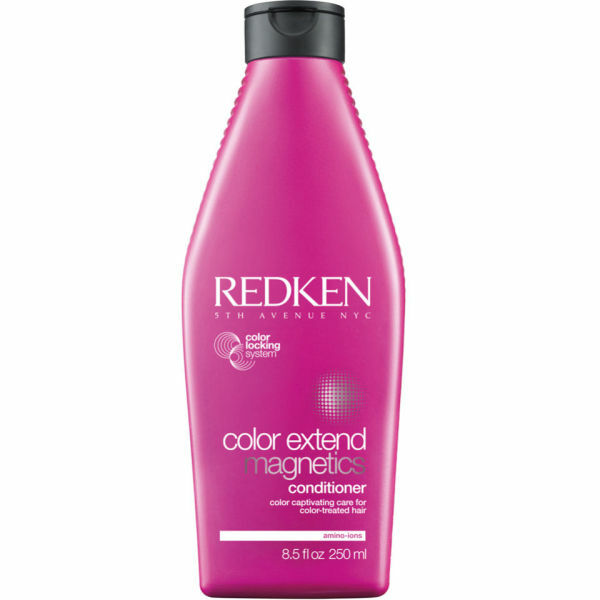 The Redken Color Extend Magnetic Conditioner helps to give your colour that fresh from the salon vibrancy every time you wash it. Boasting a repairing formula that also helps to de-tangle your hair, this conditioner not only extends the life of your colour but also works to give you a softer, smoother and more conditioned feel all over.